Happy Birthday ‘Primetime’ Deion Sanders! 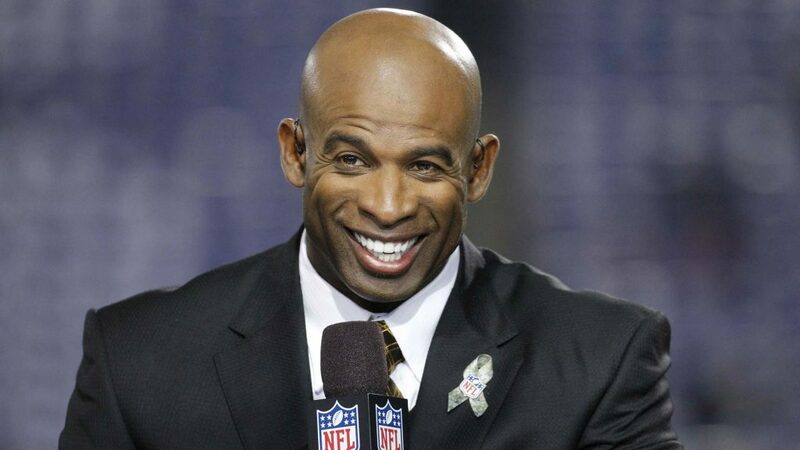 It’s hard to believe but today ‘Primetime’ Deion Sanders, one of the all-time greats, turns 50! 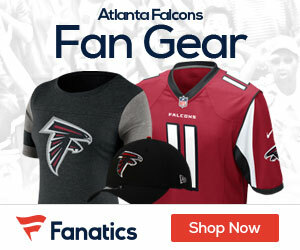 Sanders is a Hall of Famer (inducted in 2011) and while he didn’t finish his career with the Falcons, he will always be remembered for starting his career there and having some unreal highlights while a member of the team. To you ‘Primetime’ – Happy Birthday! Happy 50th Birthday to the one and only @DeionSanders!